Applied Energy Technologies (AET) expanded its ECO line of products with its Rayport-B ECO East-West System. 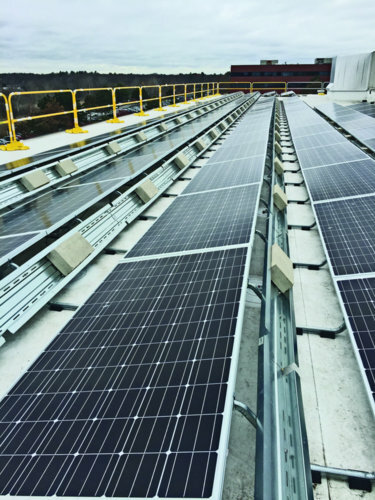 AET’s Rayport-B ECO East-West System provides an east/west orientation to maximize PV production and increase array density on the rooftop. 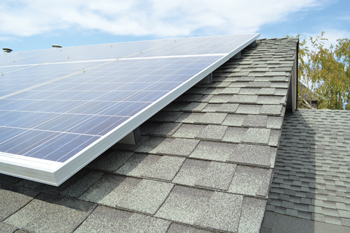 East to west orientation provides advantages for PV power production with a dynamic grid. 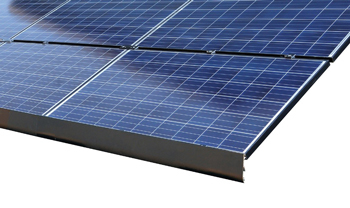 With greater array density, the system provides dual exposure during peak PV production times. 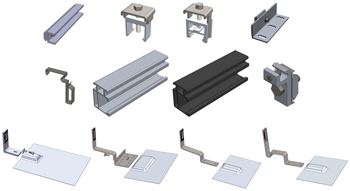 AET’s engineers design each product to be functional, lightweight, durable and cost-effective. 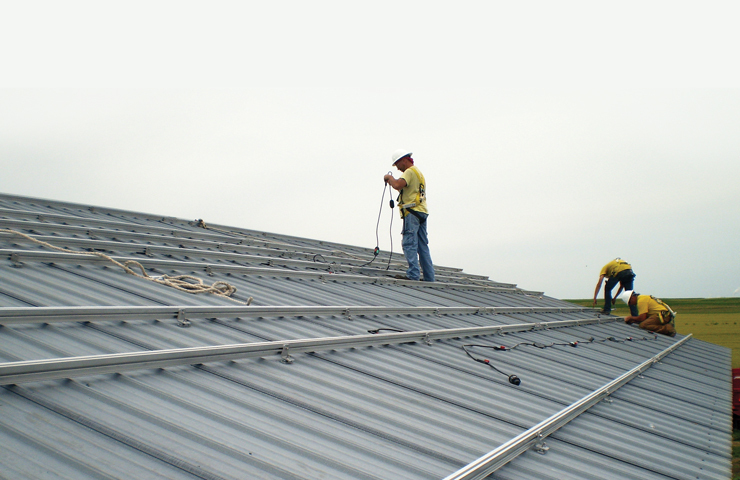 The Rayport-B ECO East-West System, like its family of ECO products, is constructed from galvanized steel. 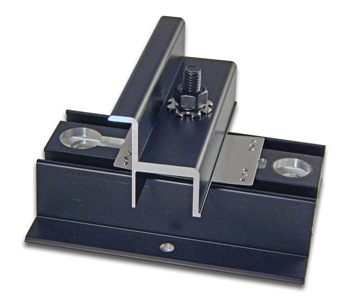 It has one common bolt for all joints and has panel clamps with integrated grounding. The Rayport-B ECO System is wind tunnel tested, UL 2703 listed and comes with a 25-year limited warranty. Applied Energy Technologies (AET) has expanded its ECO line of products, introducing the Rayport-B ECO Prism Ballast System for Prism Solar Technologies Bifacial Solar Panels. 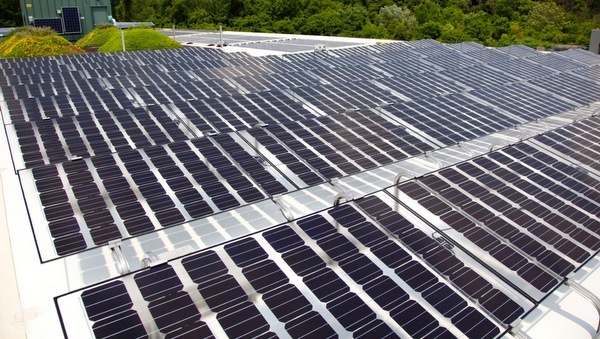 Prism’s bifacial glass modules generate up to 25 percent more energy per watt than traditional modules in flat rooftop applications by utilizing the light reflected from a white or reflective commercial rooftop surface. 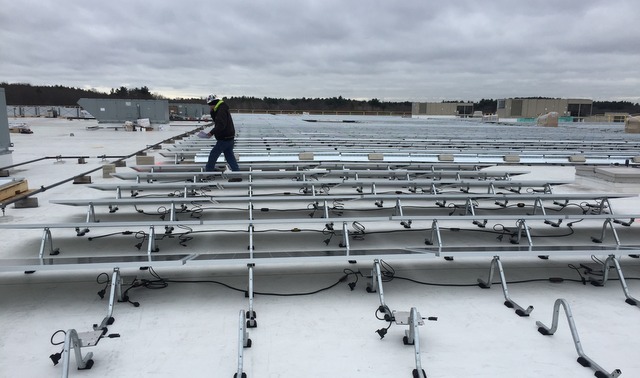 AET was selected by Prism to custom design a racking solution for its bifacial solar module product line. 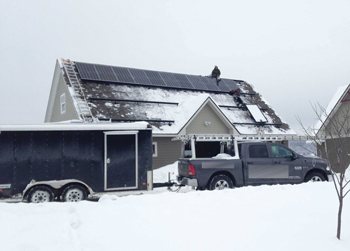 Prism Solar Technologies has been manufacturing bifacial solar modules since 2012. 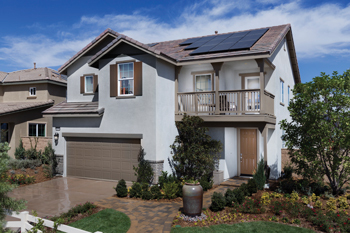 They are the only bifacial module manufacturer with a warranted backside power rating and the first module in the industry to meet NREL’s most stringent Qualification-Plus durability standard. 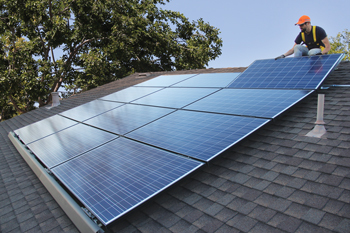 AET has been at the forefront in developing groundbreaking products that help bring solar energy to a wider audience. 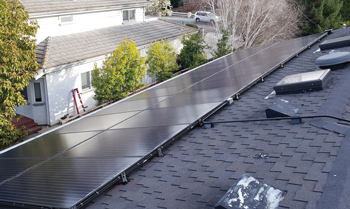 With an impeccable track record of 100% on time delivery, 100% on budget, and zero warranty claims, AET meets the highest standards in product manufacturing, design and engineering, and installation required by the solar industry’s foremost leaders. For more information on AET’s Rayport-B ECO Prism Ballast System, visit their website.